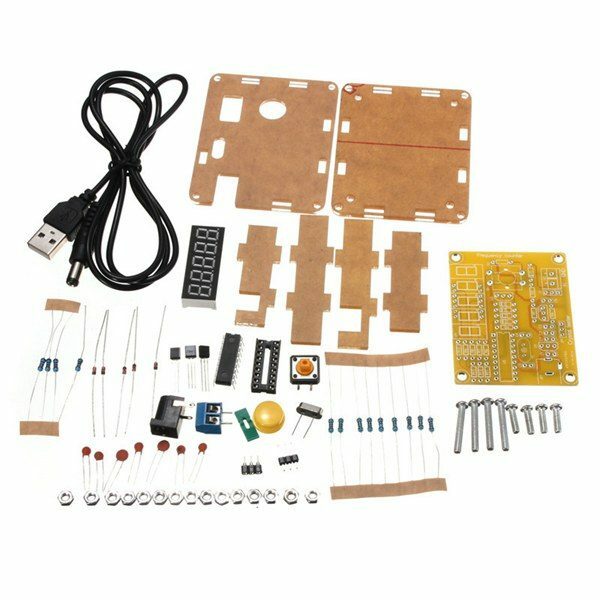 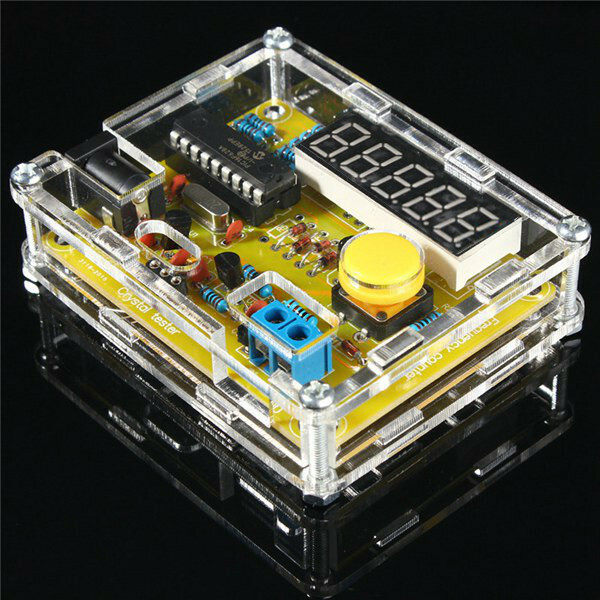 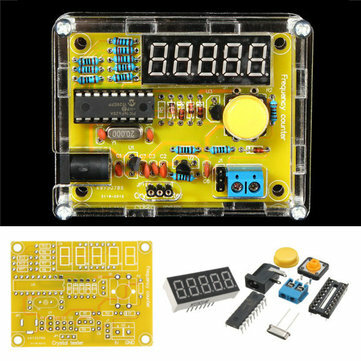 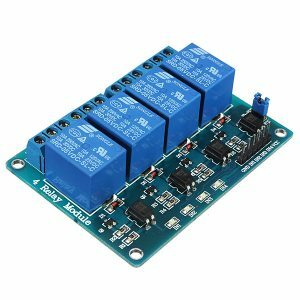 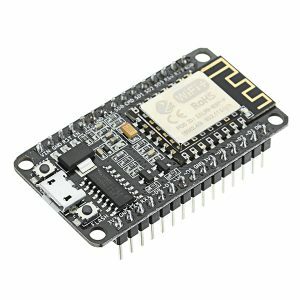 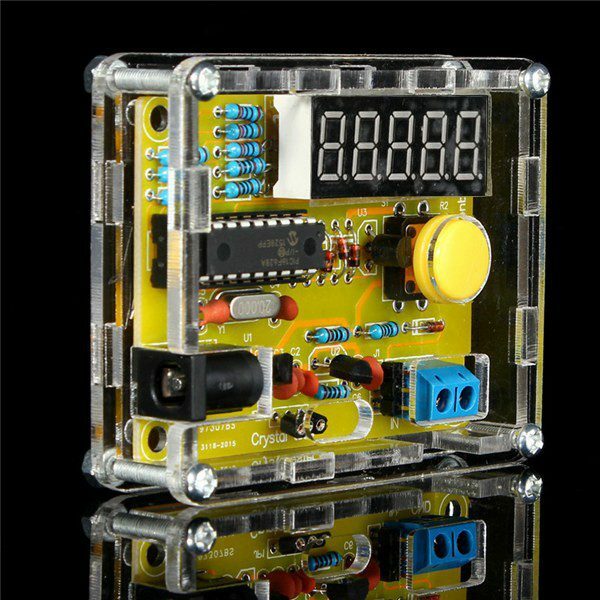 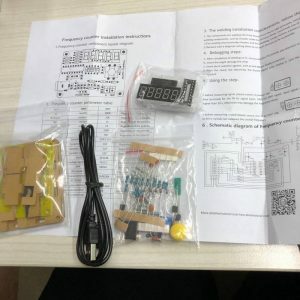 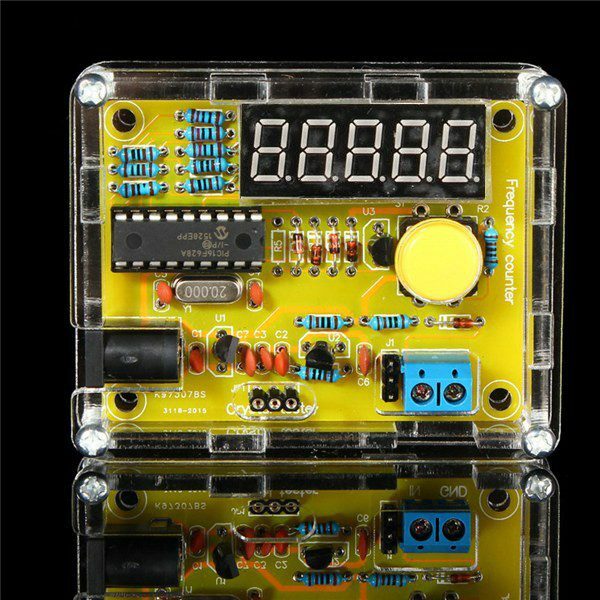 This is a DIY kit, you need to have some knowledge of electronics and ability. 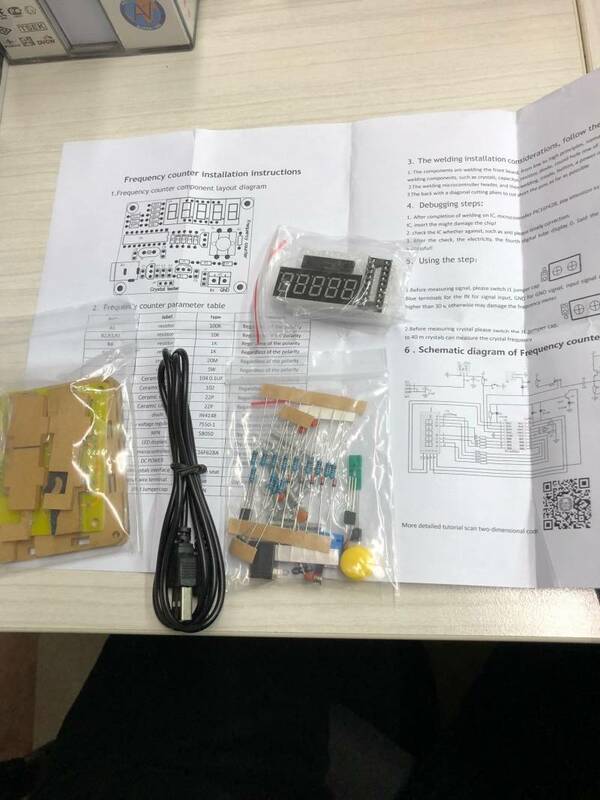 Very happy with kit and instructions. 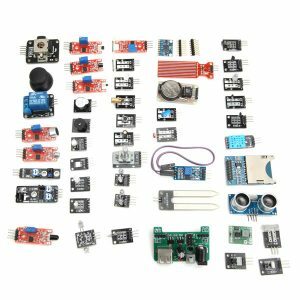 Great starter kit and for the advanced. 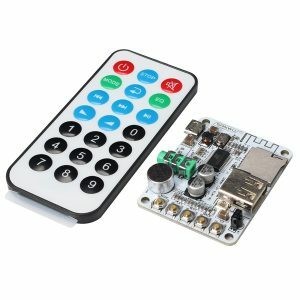 Small and easy to use.